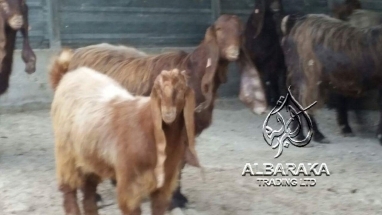 Cyprus Shami Goat - 100% pure shami goat - Al-Baraka Trading LTD. 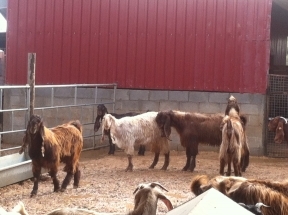 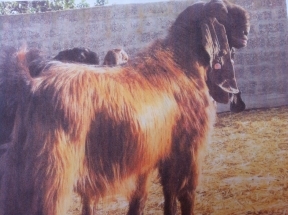 The Cyprus (Damascus) Shami goat is an excellent, highly adaptive and hardy goat. 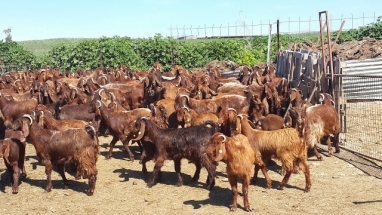 Experience locally and in our export countries confirms that it can be used in pure bred or cross-bred milk or meat production systems, surpassing the production figures of equivalent animals in intensive, semi-intensive or extensive systems. 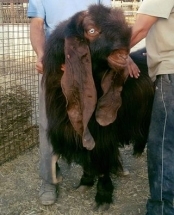 Why Cyprus Shami Goats ? 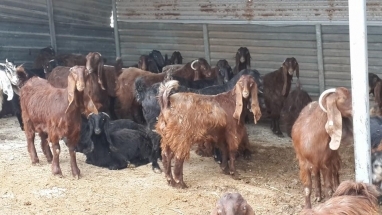 Successful & Internationally recognized Cyprus has maintained an international reputation for successful selective breeding of Cyprus (Damascus) Shami Goat. 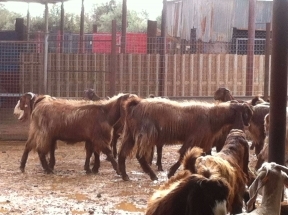 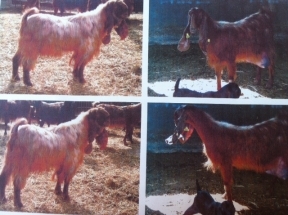 Genetic strength has been achieved by ensuring a large pool of animals to support frequent replacement of breeding stock. 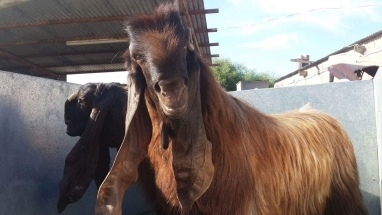 Highly Adaptive & Prolific The Shami Goat is a highly adaptive & prolific animal that is recognized as the ultimate goat in either dual or single purpose production systems. 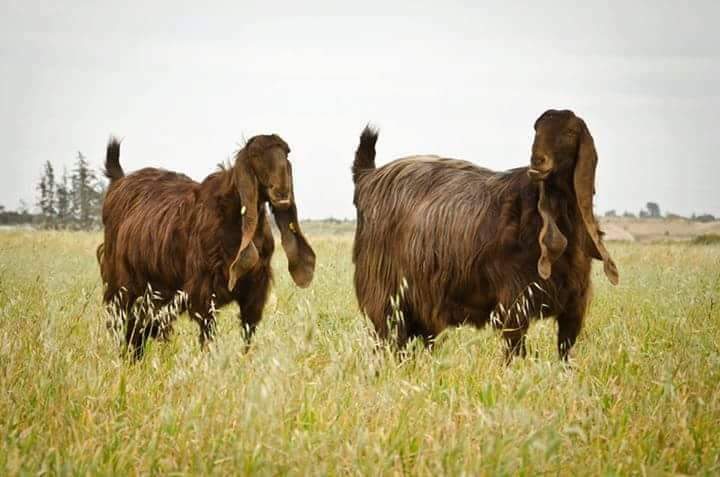 Fast & Sustained Reproduction Our Bucks begin mating from 9 months and remain in the production system for a maximum of 2 years and we minimize consanguinity by separating them from females until decision to breed when we only permit crosses beyond third degree relatives. 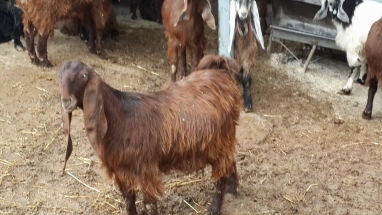 Multiple Source of Revenue Milk production reaches a maximum of 3 days post-partum and averages 4-5kg a day with many goats achieving more. 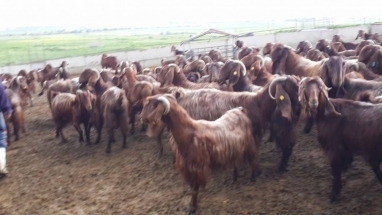 Our selection criteria for genetic improvement include: – 1000kg in a single lactation – lactation 305 days – 2 to 3 kids per pregnancy. 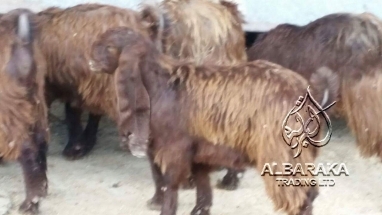 We at Albaraka Europe Trading LTD are able to supply any quantity of the Cyprus Shami goats, with very competitive prices.